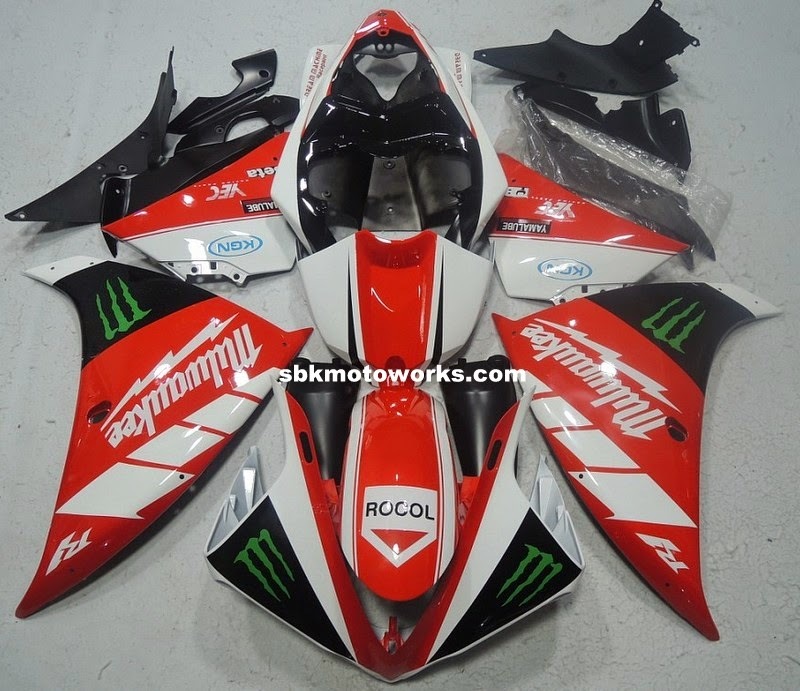 Yes we also produce race fairing (fiber glass) for race purpose/track use. 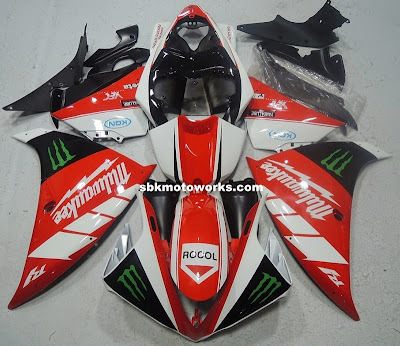 Currently for race fairing, we only offer the unpainted version. E-mail us at info@sbkmotoworks.com for further details.